Want the look of an £8,000 Apple Watch Edition, but not prepared to pay that much? You might be in luck. Apple could be releasing a gold version of the Apple Watch according to a report from a KGI analyst Ming-Chi Kuo as reported by Business Insider. The Apple Watch Edition available in gold sure turned a few heads, especially when they announced they would be charging £8,000 for a smartwatch. However, the new gold option is rumoured to be an adapted version of the current aluminium casing (similar to champagnegold iPhone), making it a much cheaper. 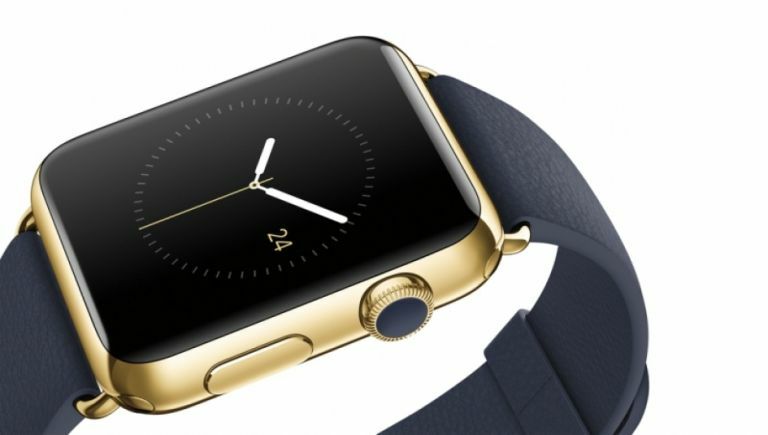 With the recent news of the Apple Watch sales slump, the cheaper Apple Watch in gold might just boost their sales. But with a huge proportion of households saying they would refuse to pay £300 for the smartwatch, the new wearable will have to be more appealing, cheaper and have a better battery life to lure masses of people in. Going by Apple's previous success of boosting sales with the iPhone 6 and 5s in gold, could they pull this one off with the Apple Watch? We're not sure.